There’s nothing wrong with an awards season surprise, but the continued popularity of Peter Farrelly’s divisive Green Book during this awards season has been the kind of surprise that people are going to complain about for the next few years. The movie already took home the Golden Globe for Best Musical Or Comedy and landed a Writers Guild nomination for Best Original Screenplay, and it continued to collect trophies at last night’s Producers Guild Awards. 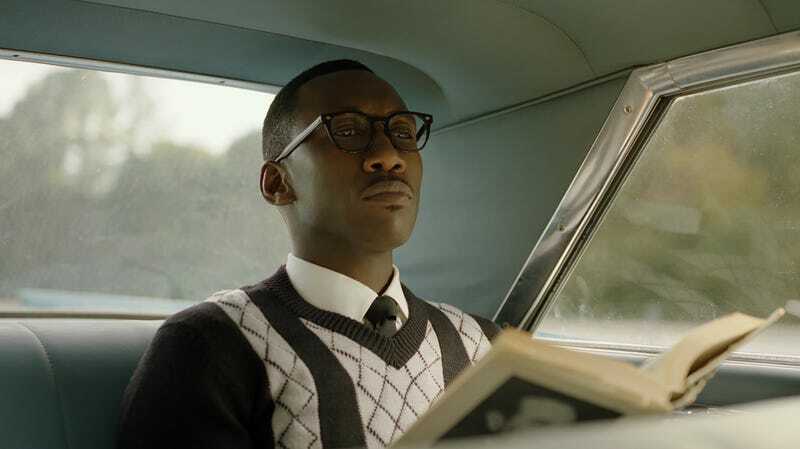 Green Book won the Darryl F. Zanuck Award For Theatrical Motion Pictures, but the rest of the winners from the even should be a bit less controversial. The award for best animated feature went to Spider-Man: Into The Spider-Verse, which is enjoying an awards season run of its own, with The Americans picking up the Norman Felton Award For Episodic Television Drama and The Marvelous Mrs. Maisel won the comedy equivalent. Won’t You Be My Neighbor? won the documentary award, Anthony Bourdain: Parts Unknown won the documentary TV award, and The Assassination Of Gianni Versace won for limited series. The full list of winners and nominees can be seen at The Hollywood Reporter.